Capcom launched the Resident Evil 2 demo version, which aims to test the game by players, monitor their views and address the apparent problems before the final version is released. The demo is called One Shot because it gives players only 30 minutes of play. 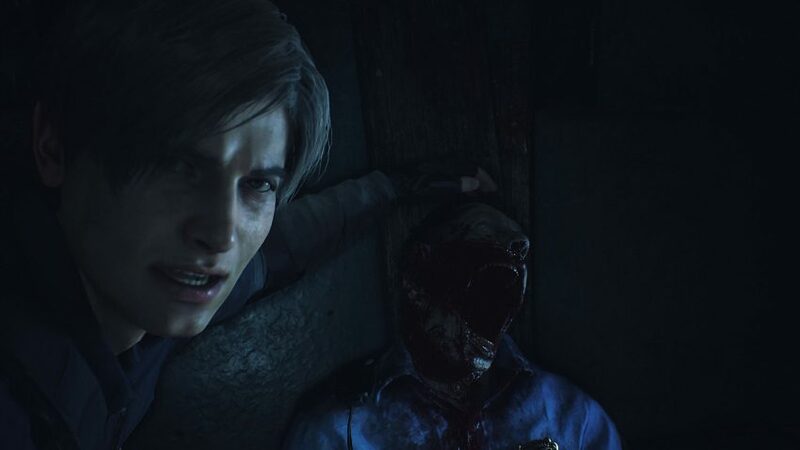 However, in the event of a personal death, the player can replay the game, but despite these limitations, Capcom has been able to manipulate the game and try the demo several times. Some players reported that they managed to finish the entire demo for about 3 minutes and then re-play it again and posted clips via YouTube proving it. The other players were able to find a way by penetrating the game files and modify them to be able to zeroing the counter of the demo and get rid of the period specified by using certain programs to return the counter or delete files in the demo and posted the way to do this through their accounts on YouTube. Resident Evil 2 is coming on January 25 on the Xbox LIVE and Playstation 4 and the computer.